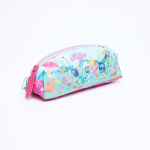 Gift your child with this pencil case and add to your kid's joy. 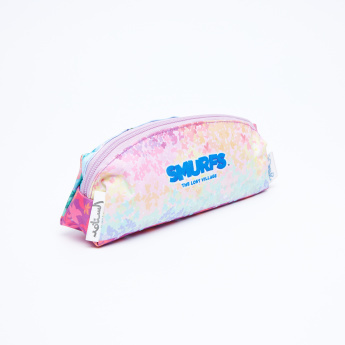 Featuring the Smurfs print, this pencil case is sure to be loved. 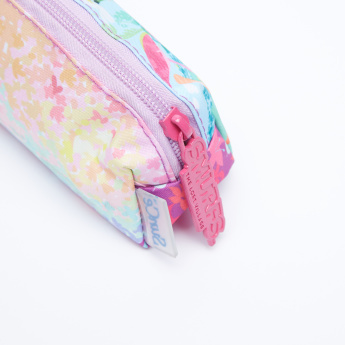 It has a zip closure that offers safety of the contents.